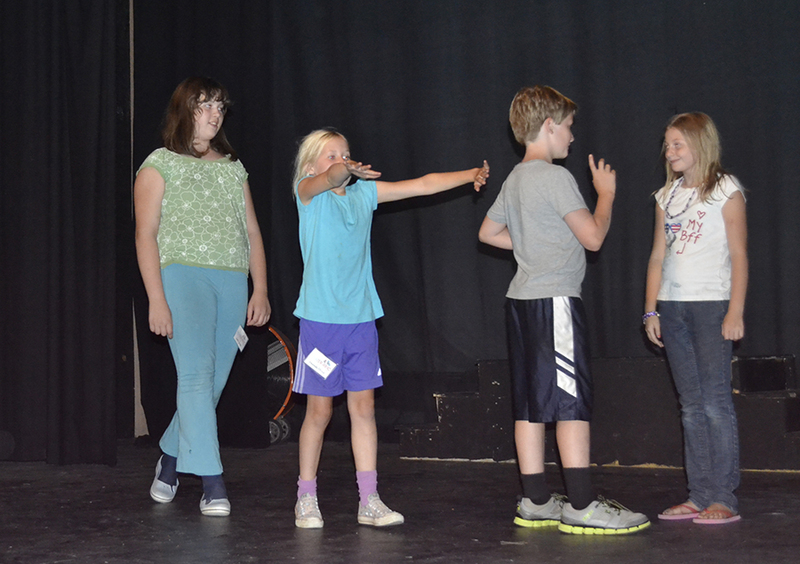 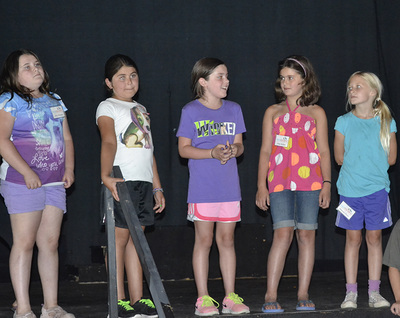 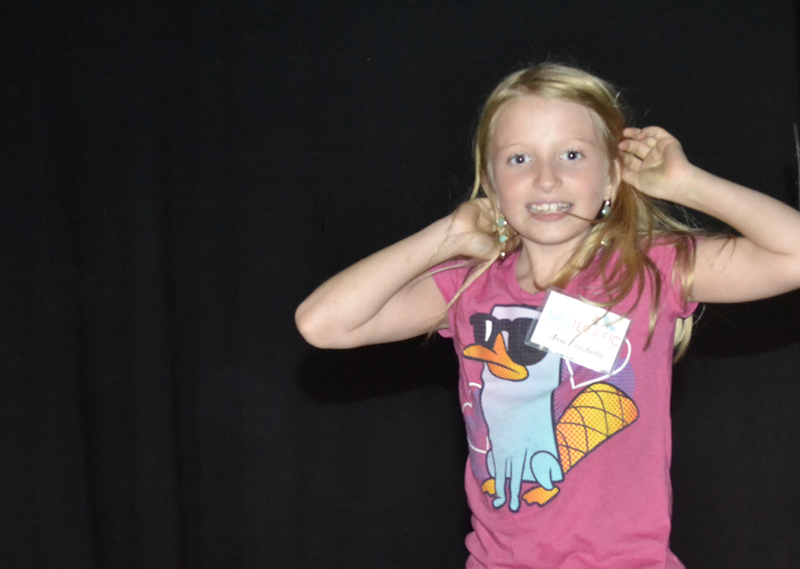 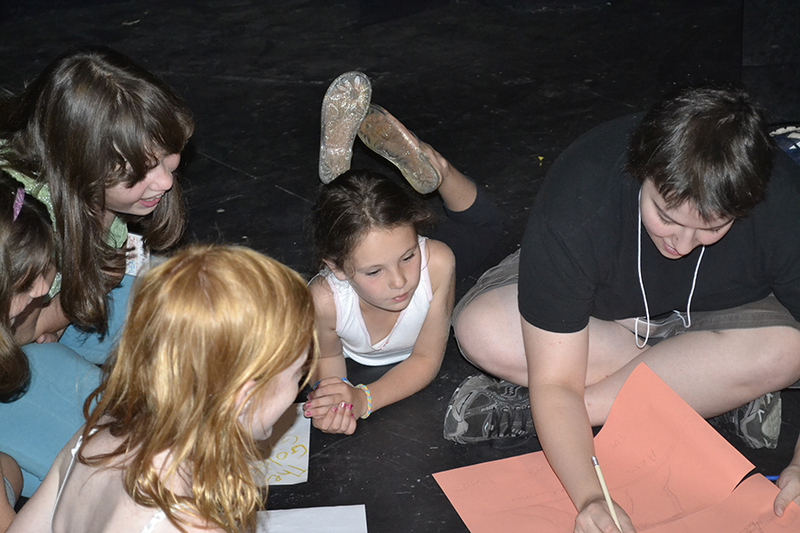 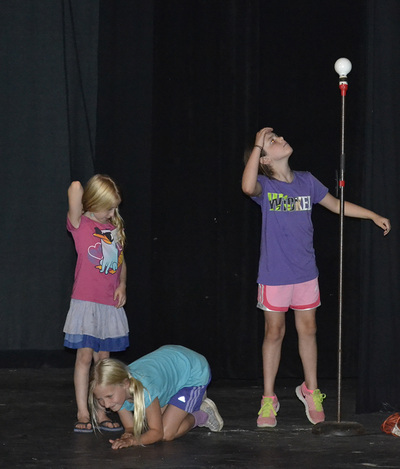 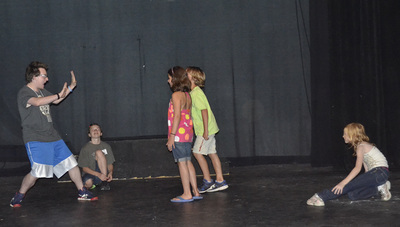 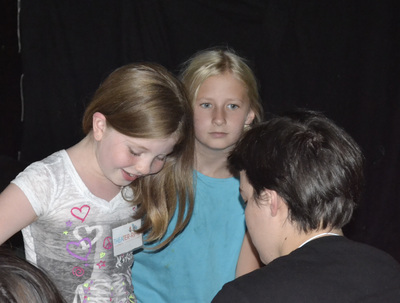 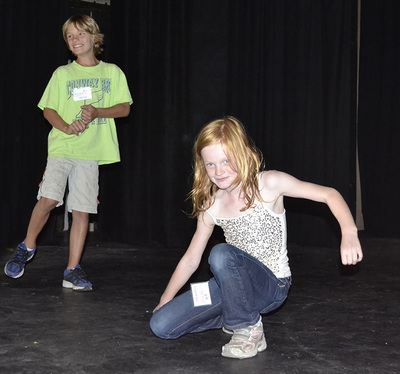 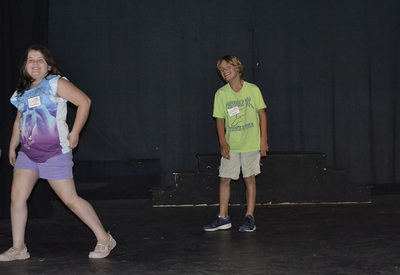 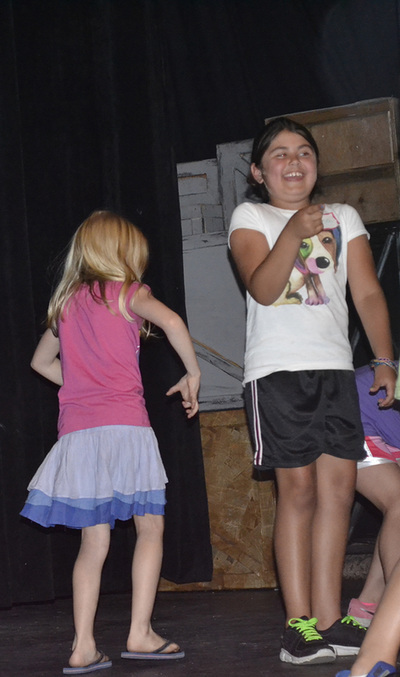 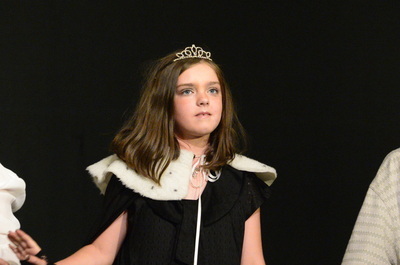 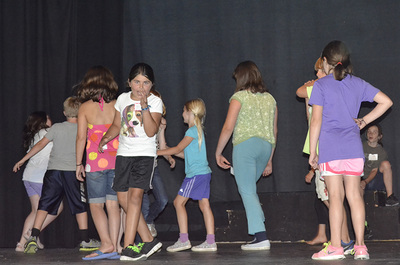 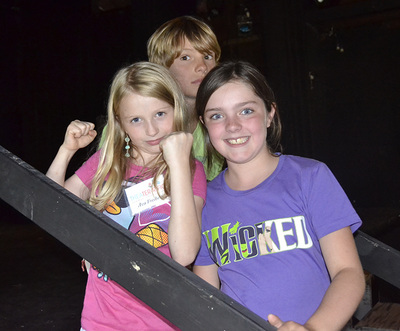 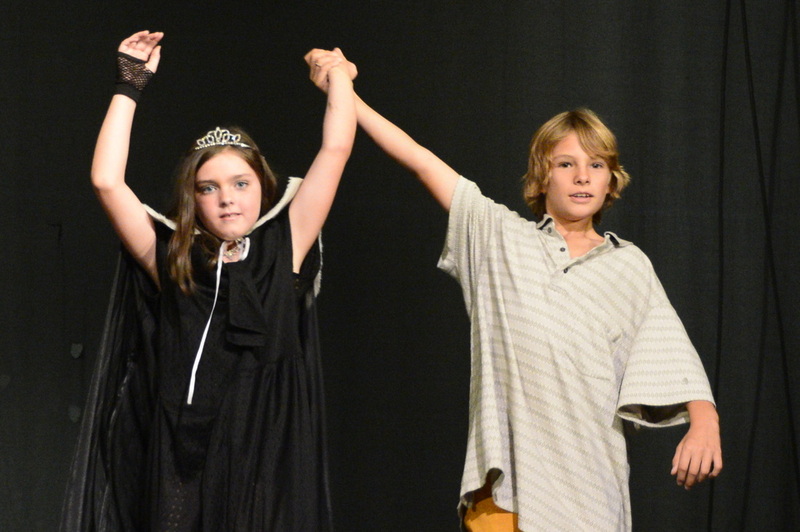 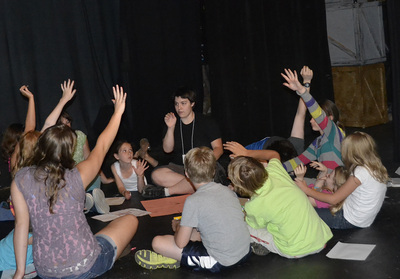 Arts in Motion Theater Company continues its fine tradition of theater camp offerings during summer vacation in August. 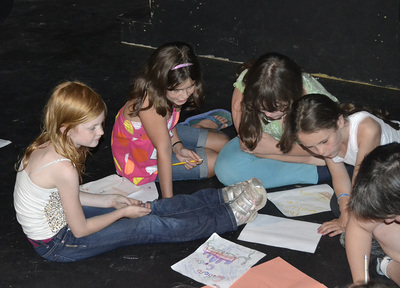 We offer structured lesson plans with no shortage of fun! All kids will be engaged in creative, inspirational play with a goal of finding and nurturing each one’s potential for creativity! 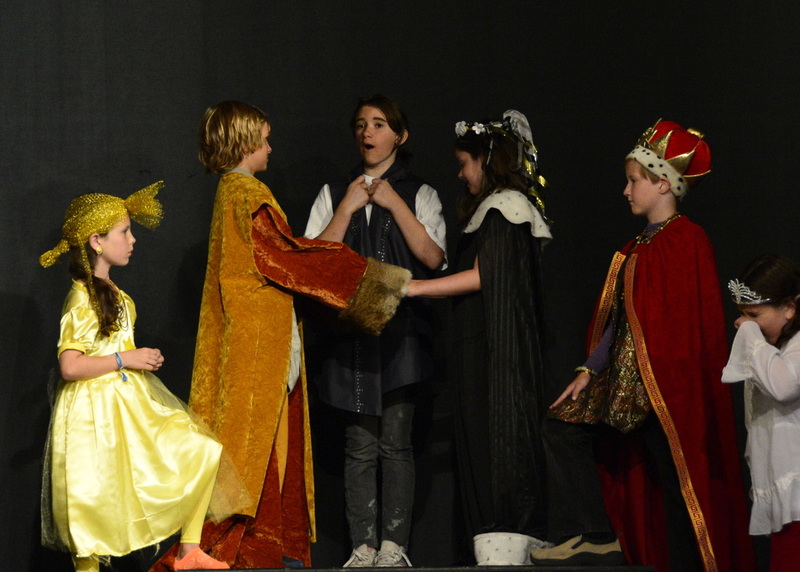 Set building, costume making, make-up, improvisation and performing are just a few of the collaborative efforts children will take part in with many opportunities to bolster their confidence and self esteem. 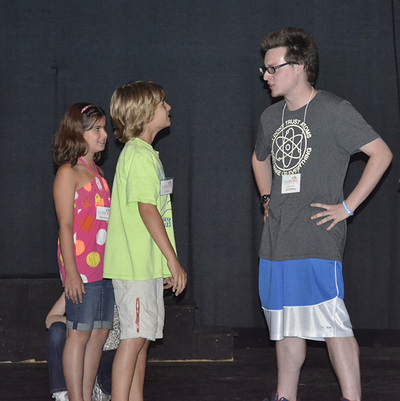 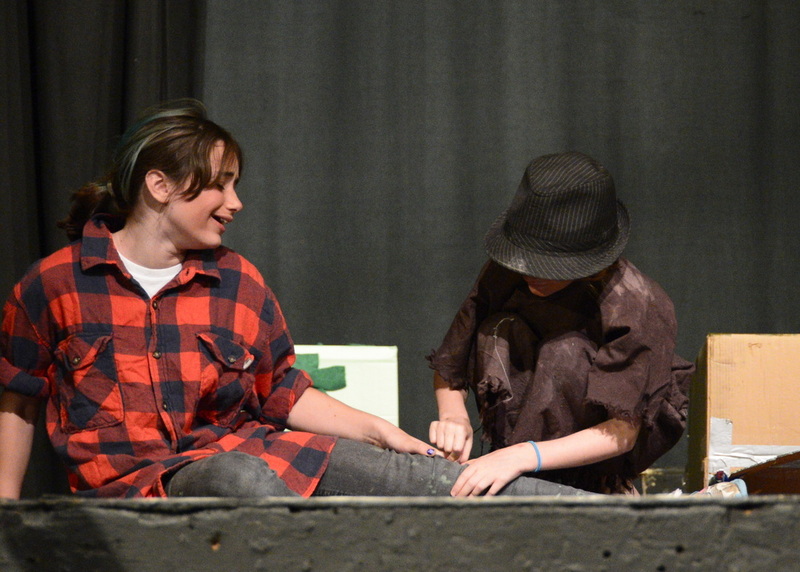 Dates for Summer 2014 Theater-rific Camp are August 18 - 22. 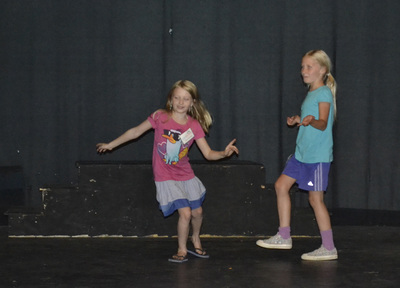 Please feel free to contact us for more information on upcoming programming for children or sign up for our newsletter to receive email alerts. 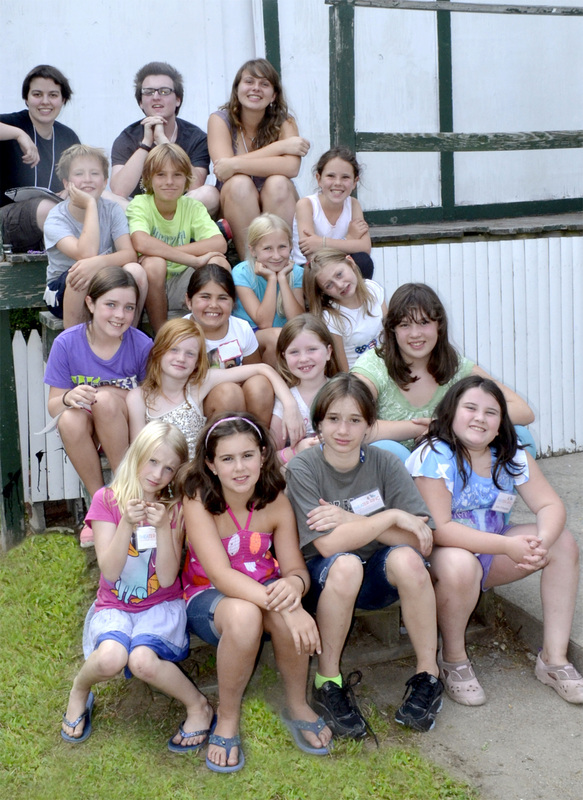 What fun our 2013 Summer Theater Camp was. 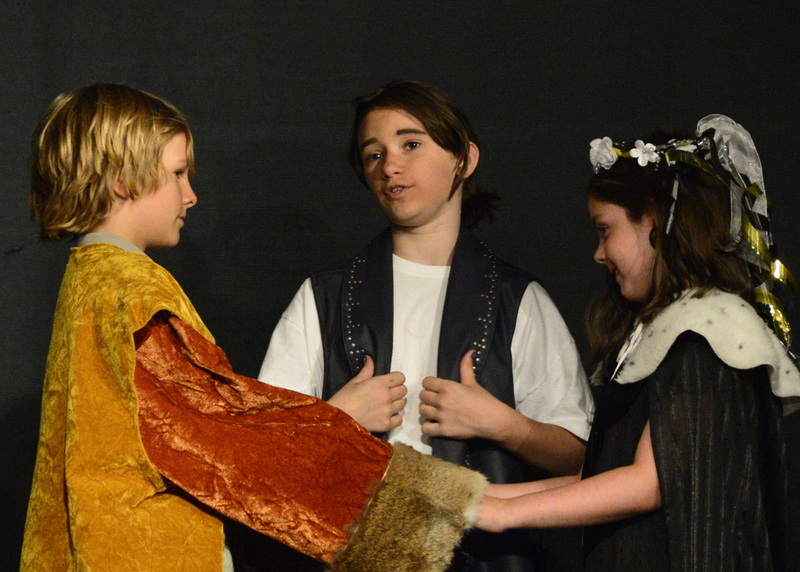 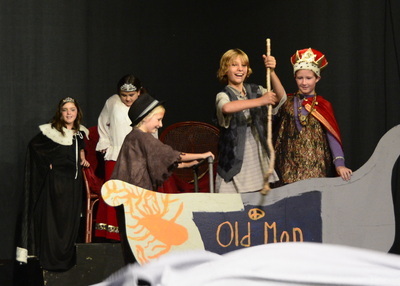 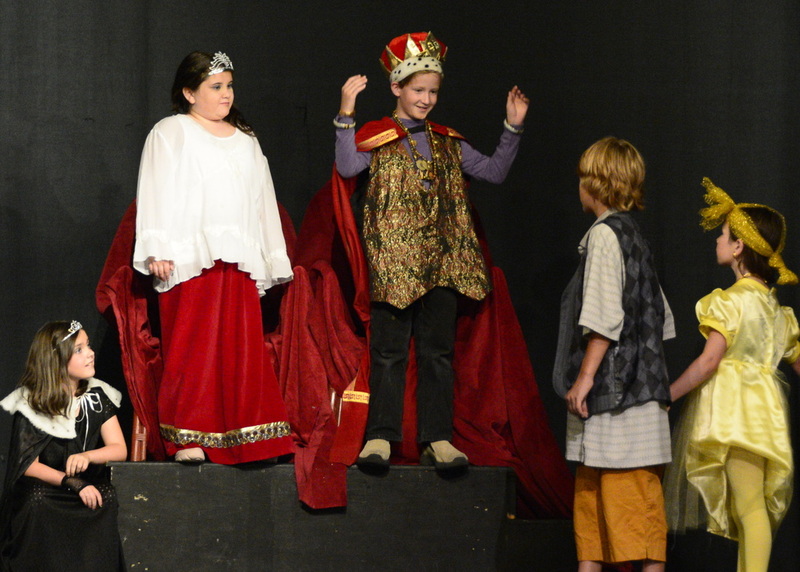 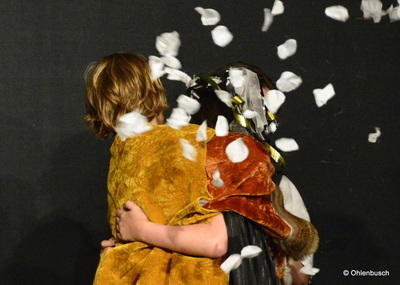 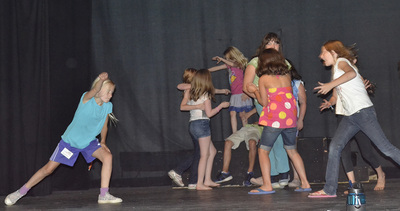 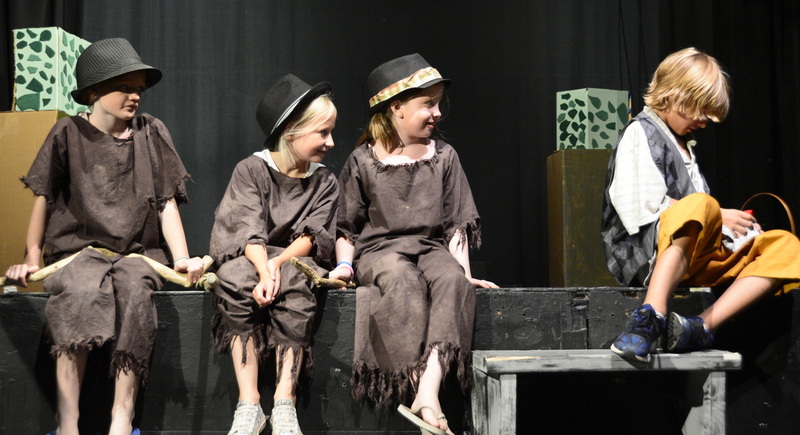 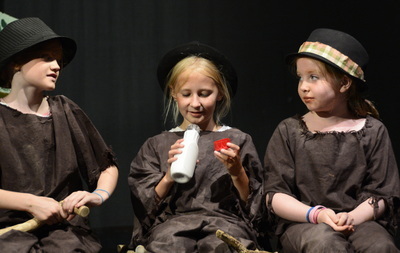 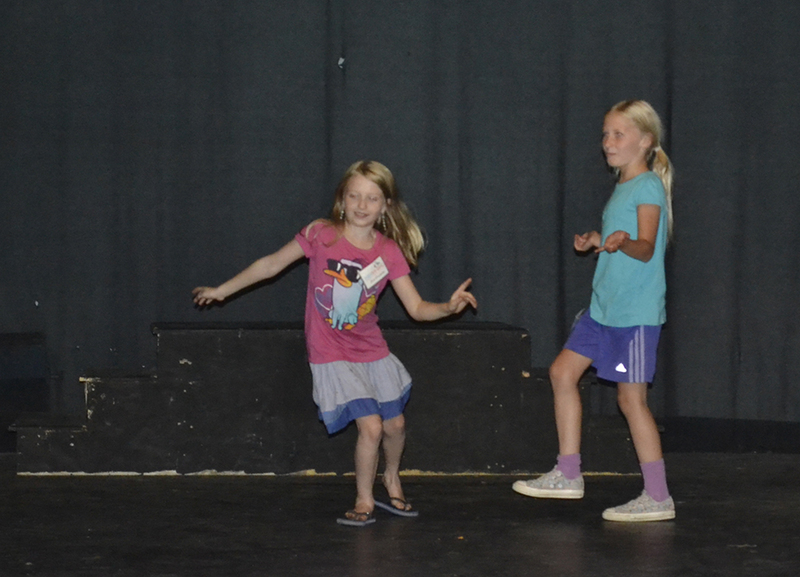 Our campers had a and their week end production of The Golden Goose was a charmer from start to finish, and all theirs. They wrote the script, they built the set, they created their costumes and more.